A True Authentic & Elegant Family run business, since 1943. 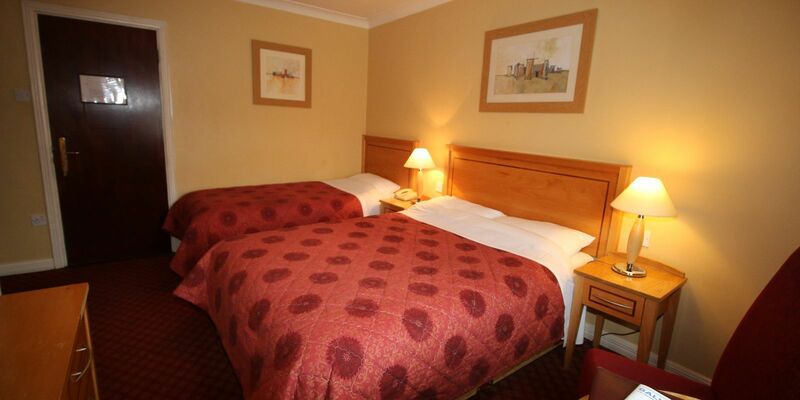 Gullane’s Hotel is situated in the town centre of Ballinasloe, the Gateway to the west of Ireland. 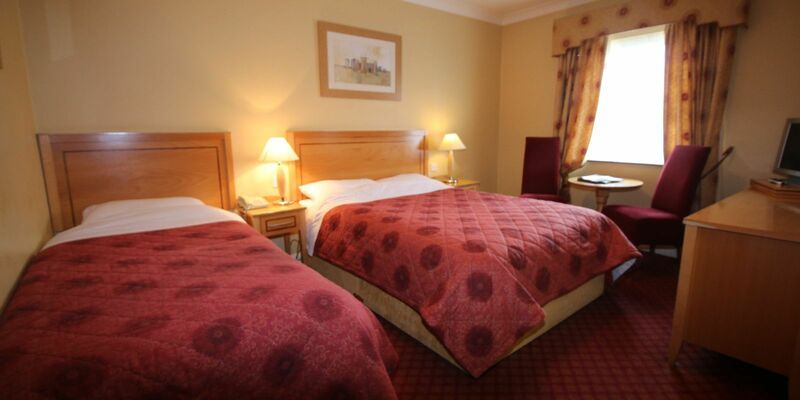 Gullane's Hotel, located in the thriving town centre of Ballinasloe, has been recently refurbished, restoring the 1820's building with 4-star standard comforts.If you are looking for a boutique hotel in the heart of Ballinasloe where everything is on your doorstep you've found the perfect place to stay! 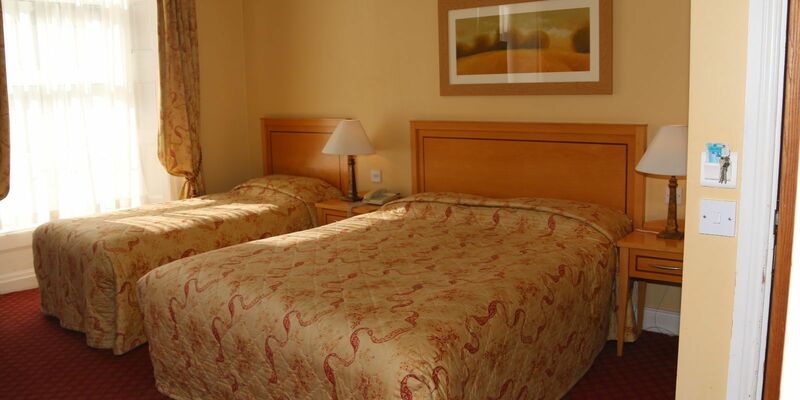 With Stylish, cosy and comfortable rooms, All 27 bedrooms are beautifully decorated. 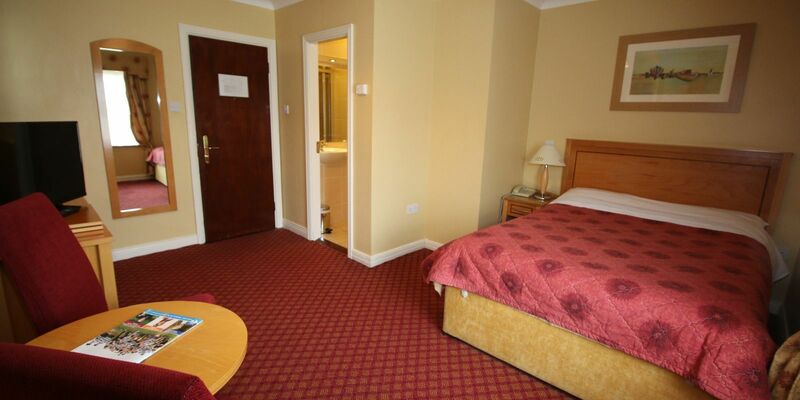 Facilities include colour TV, Tea & Coffee making facilities and have all the modern comforts one would expect. 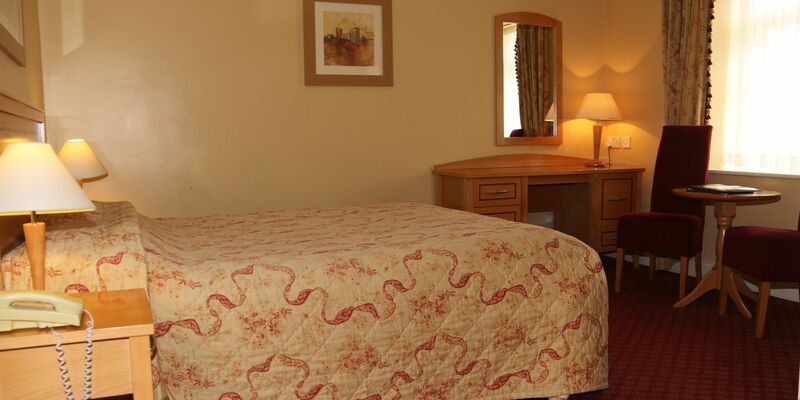 Gullane’s Hotel also offers Wheelchair accessible ensuite rooms available on request. 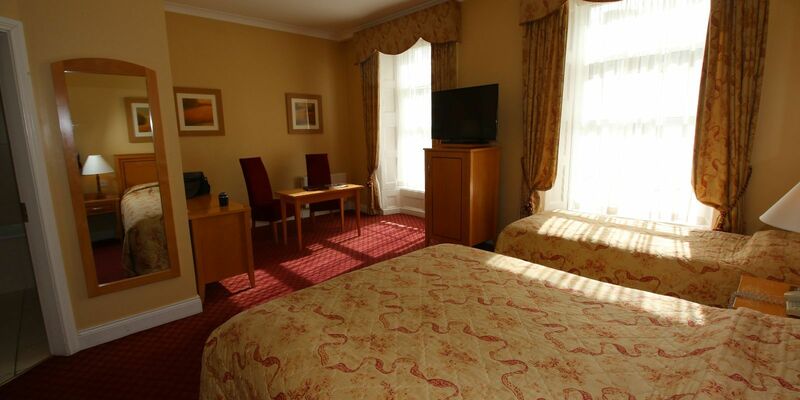 Gullane’s hotel is a Home away from Home, with Cosy, Luxurious and beautifully designed guest rooms, you will find it is a comfortable place to lay your head. Iron & Iron Board on request.